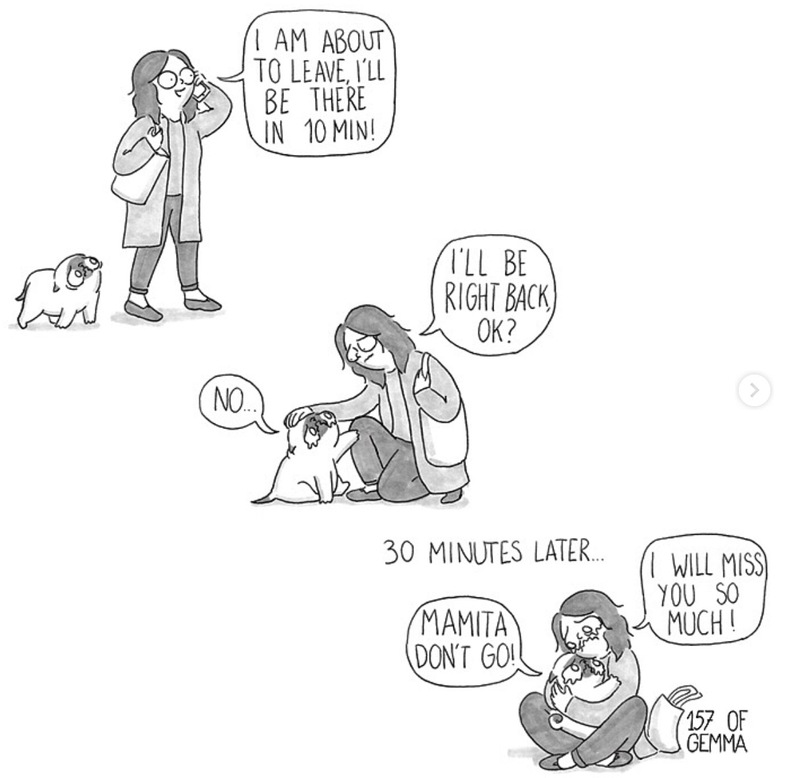 If you’re a pet owner, one of the most difficult moments for both you and your pet is when you have to leave your pet home alone. 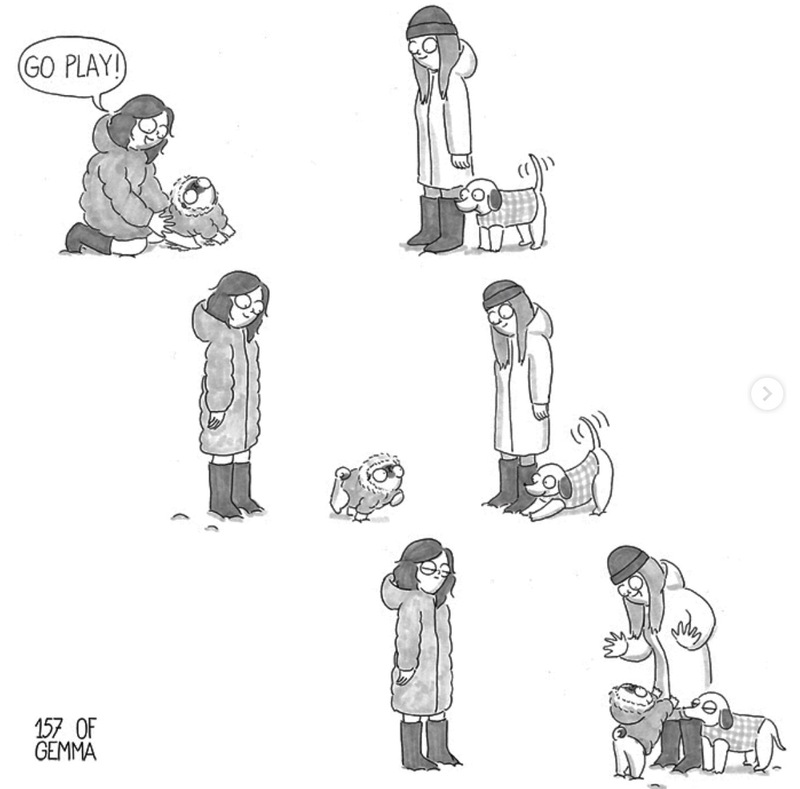 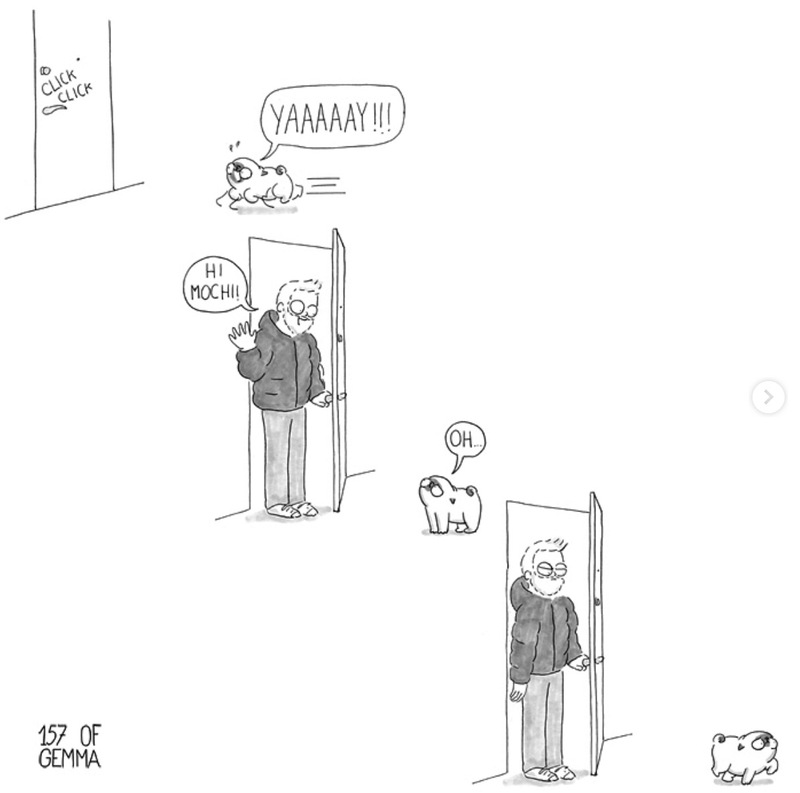 That’s also what inspired illustrator Gemma Gené to begin drawing cartoons about her pug, Mochi. 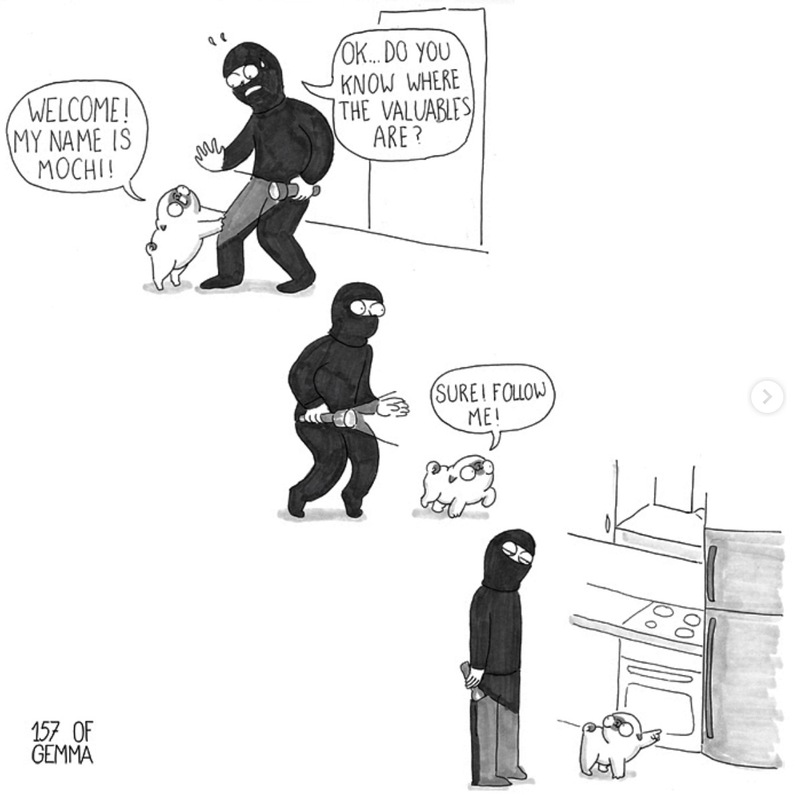 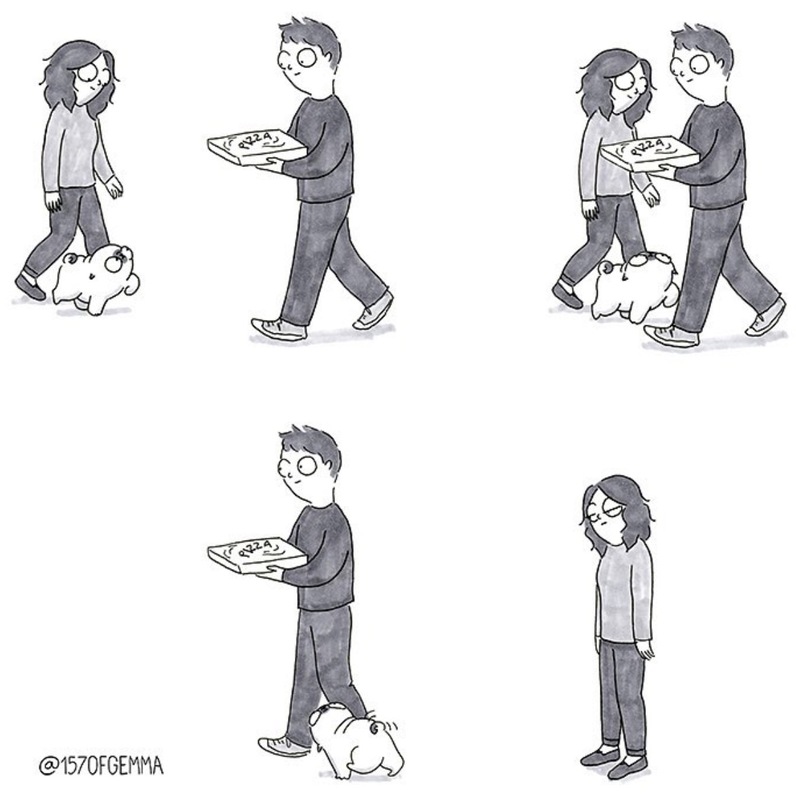 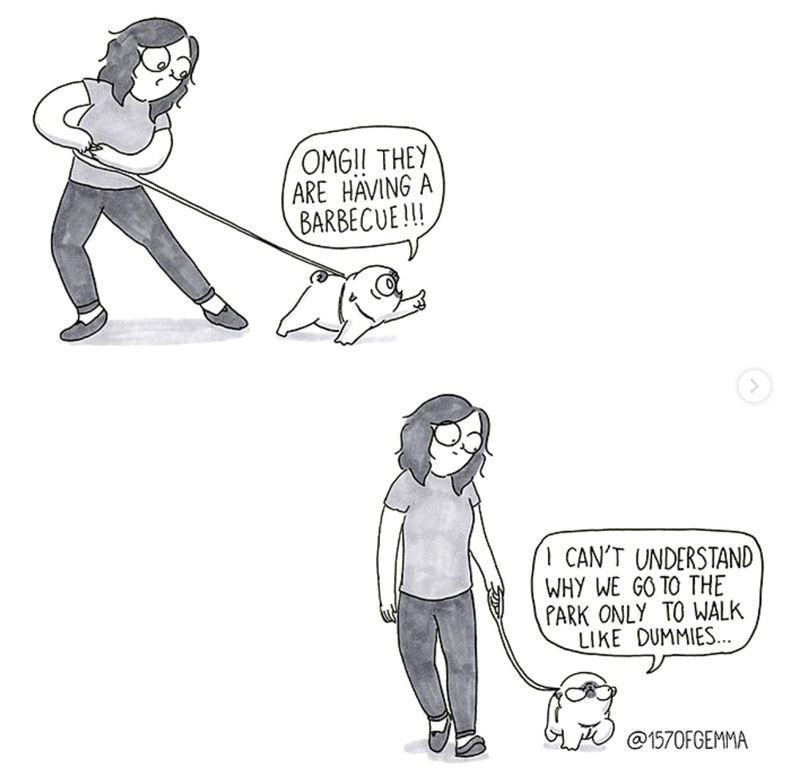 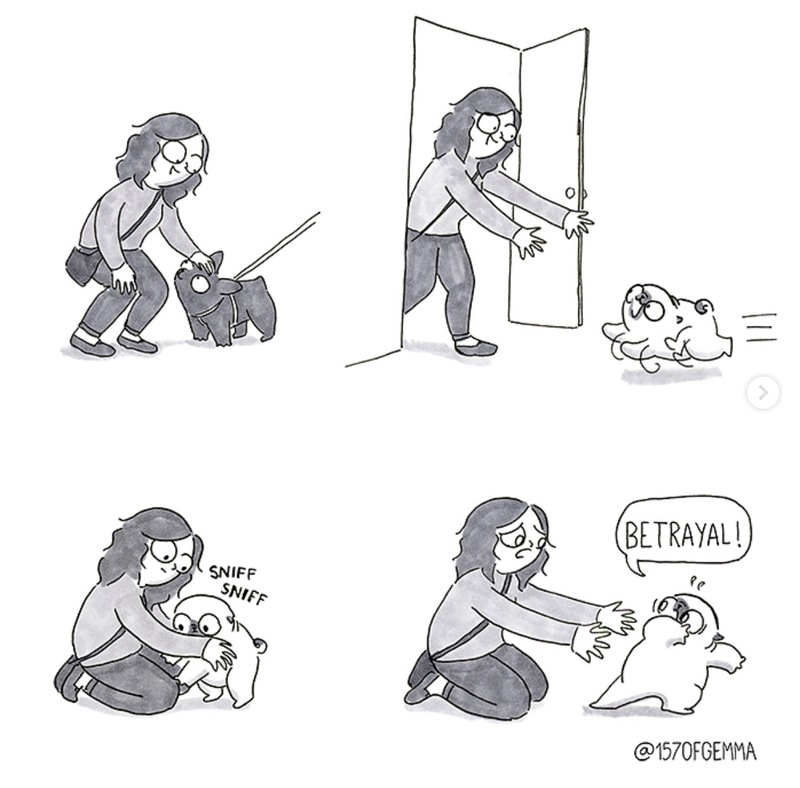 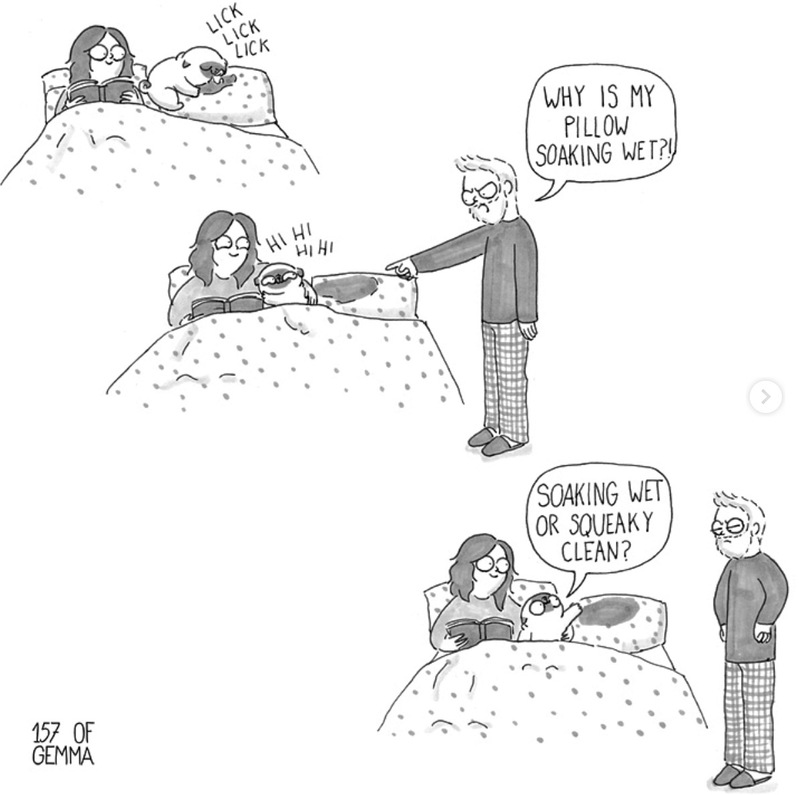 You can check out @157ofgemma for more cartoons about Mochi. 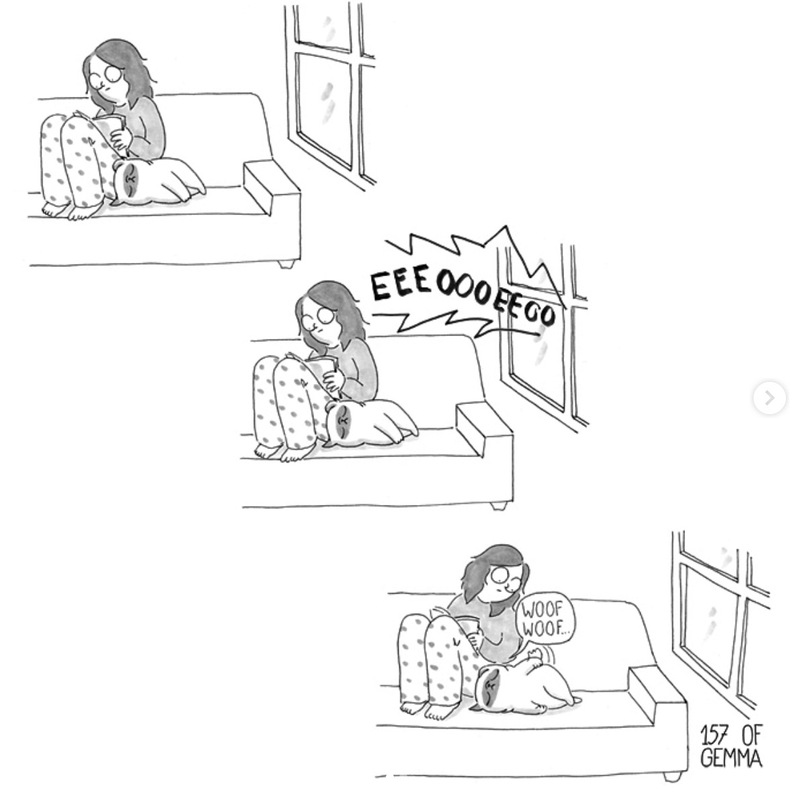 You can also find Gemma’s Spanish-language book Mi Vida con Mochi here, or Mochi merchandise here. 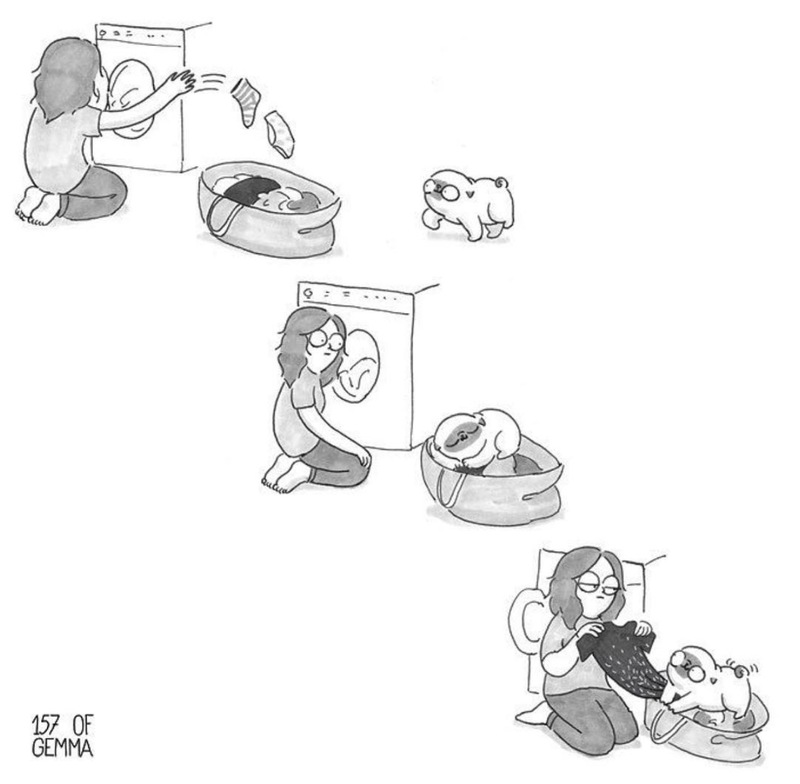 And if you want even more Mochi info, head to Gemma’s website right here. 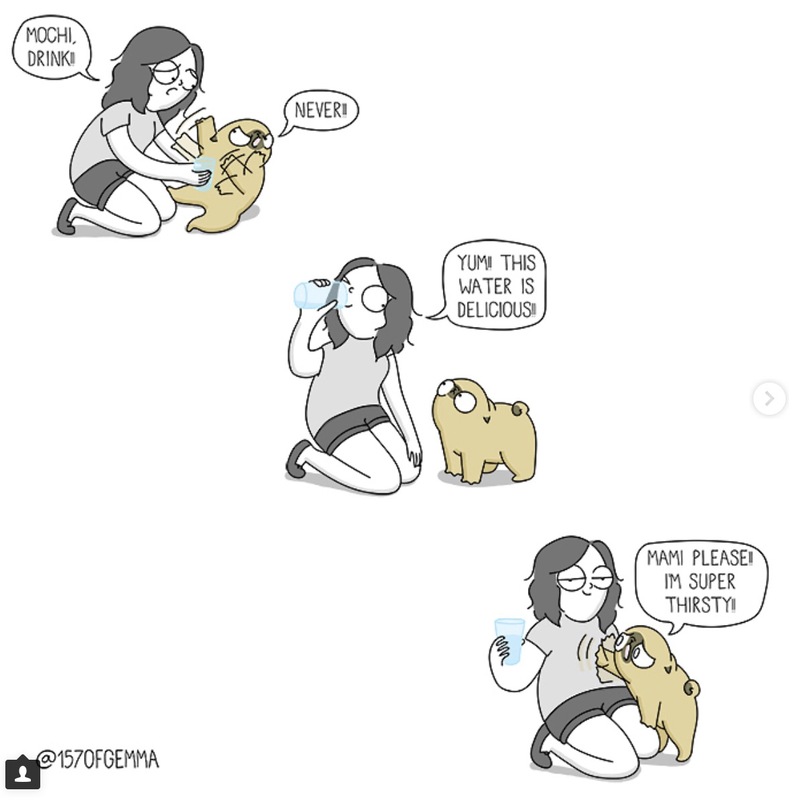 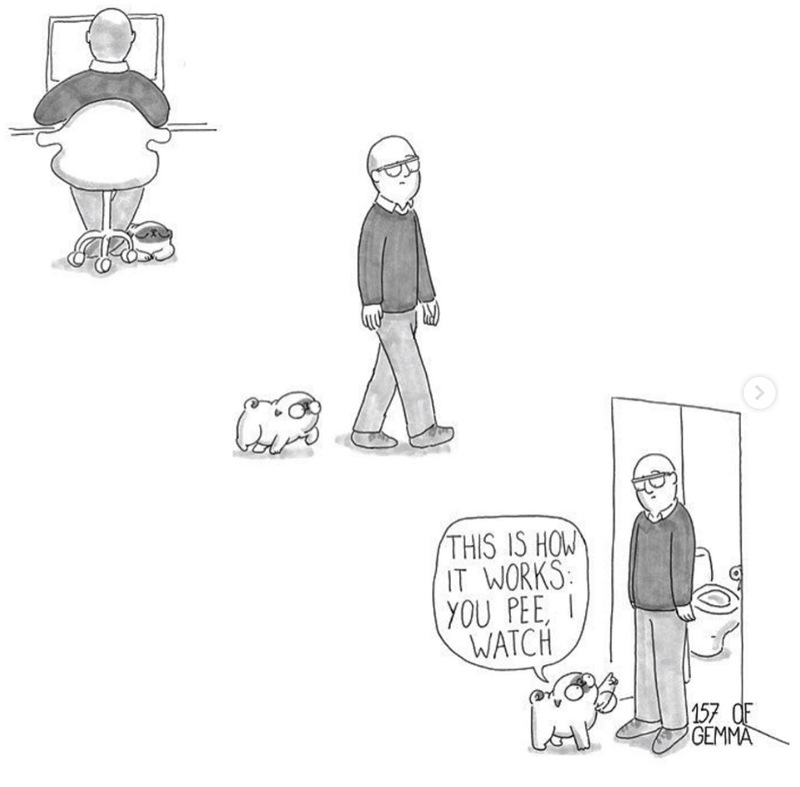 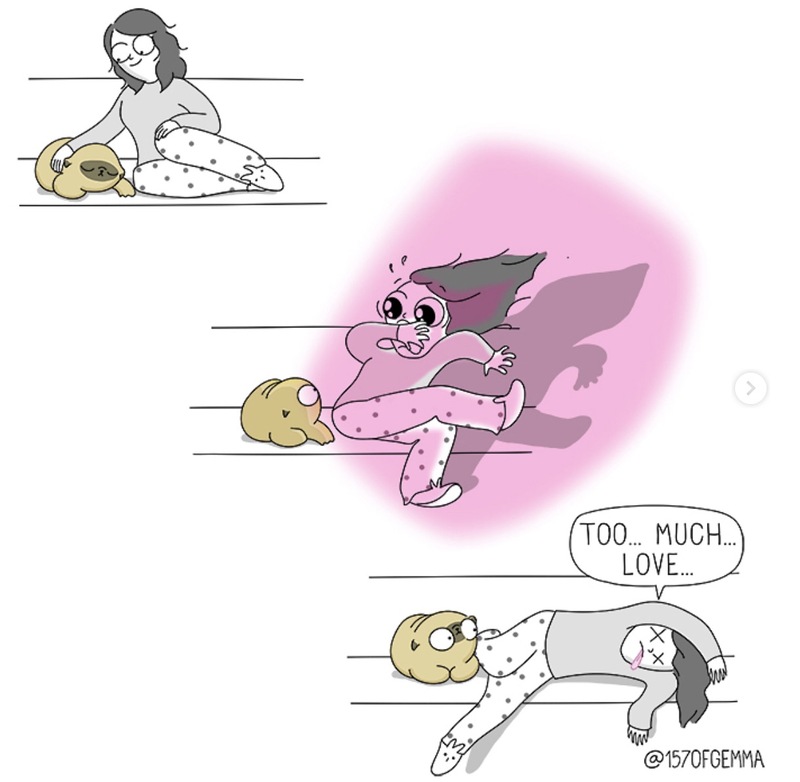 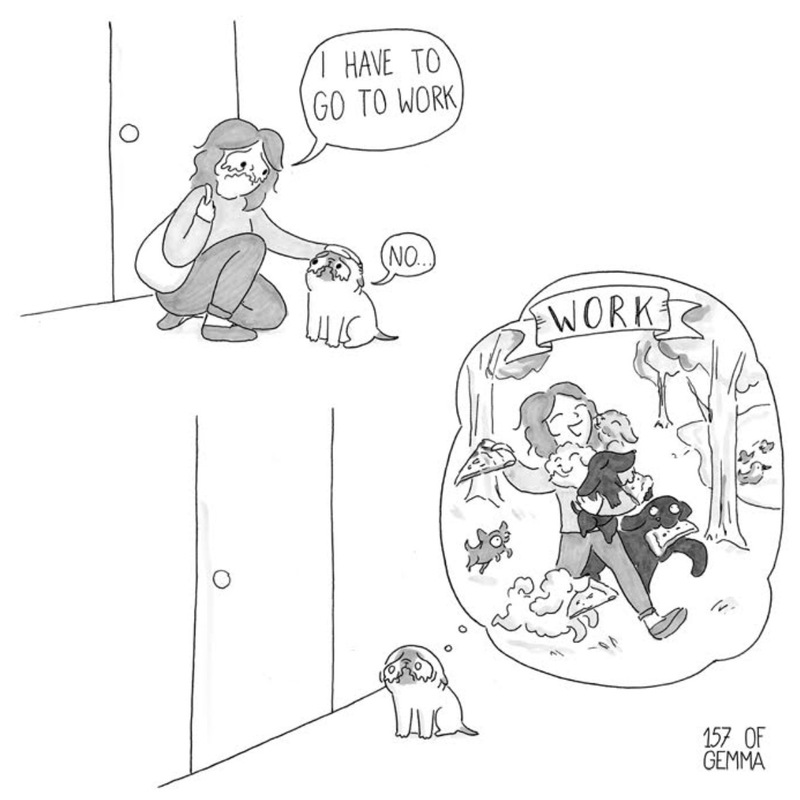 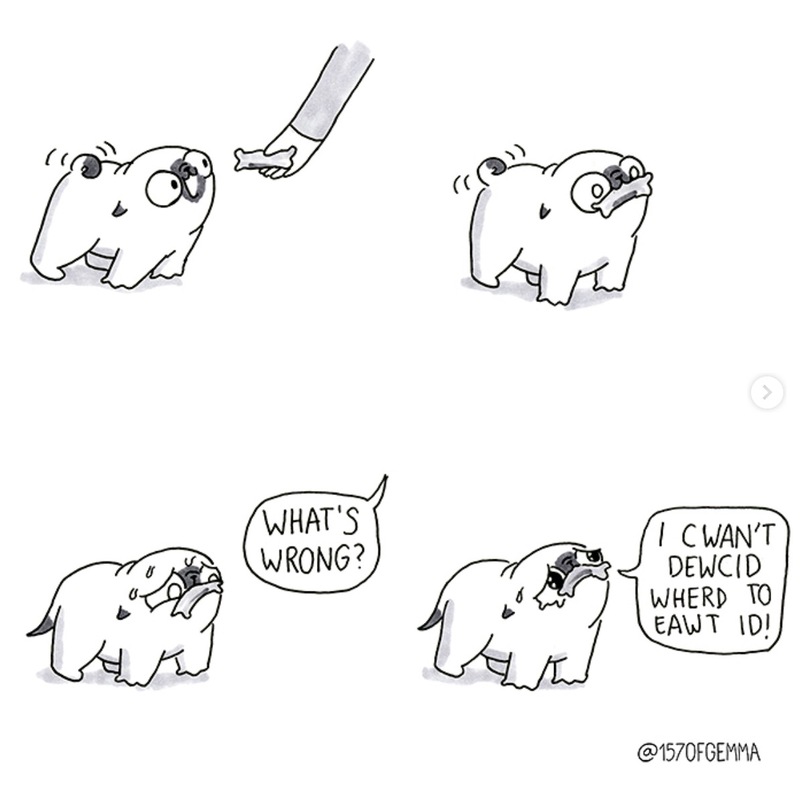 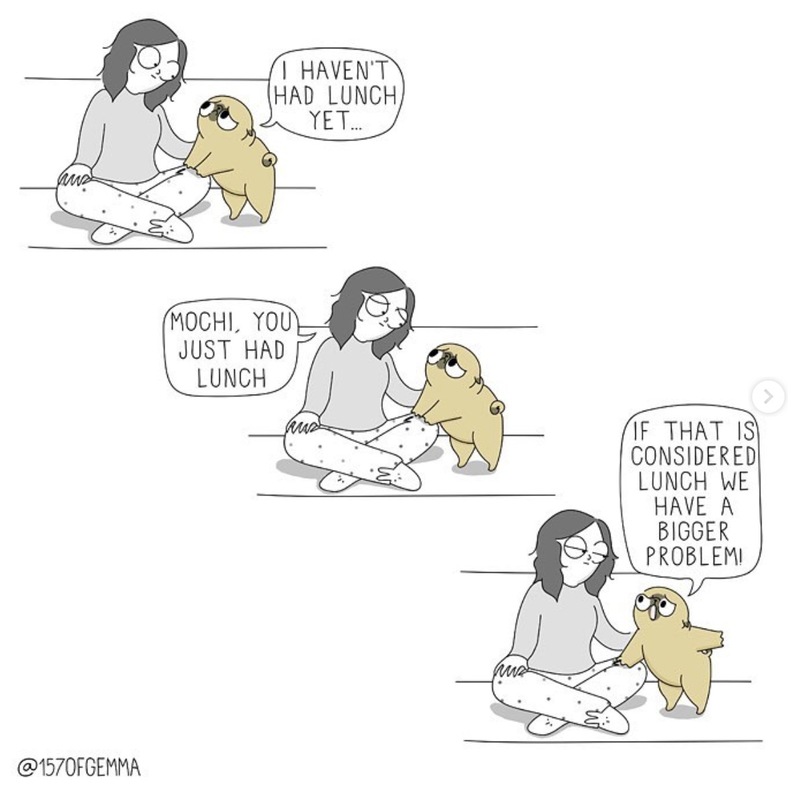 But in the meantime, scroll down and check out 15 of the best cartoons about Mochi!